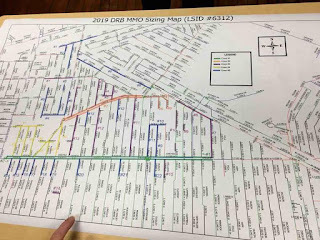 I just got off the phone with the project manager from Miller Pipeline who is installing the Gas Main, he's getting me a Google Map setup of this map shown in the image. 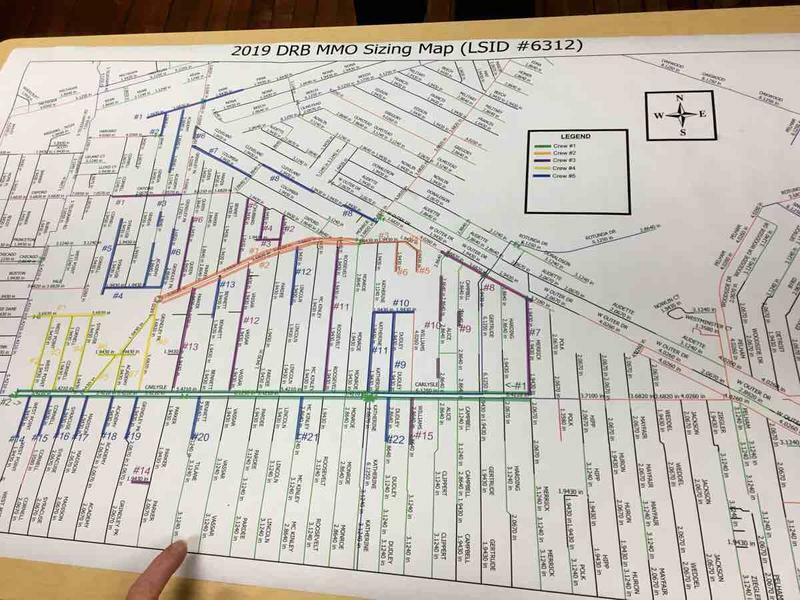 This map they had at the meeting on Tuesday showed the whole project. The DTE site doesn't currently show the whole project. I'm hoping to have it by the end of the day... but it might not be till Monday. I will post more information when I get the Google Map.